Our Activist and Member Learning Programme continues to be identified by members as one of our most important areas of work. Both programmes give support to members and activists especially at a time when employers are cutting back on their training and development programmes. We offer over 180 workshops for all members across 90 topics such as autism, dementia, palliative care, mindfulness, supporting staff, resilience, bereavement, communicating effectively, interview skills, drugs and alcohol, epilepsy, Parkinsons, suicide awareness, dealing with stress and bullying. Check out our Frequently Asked Questions (FAQs)? 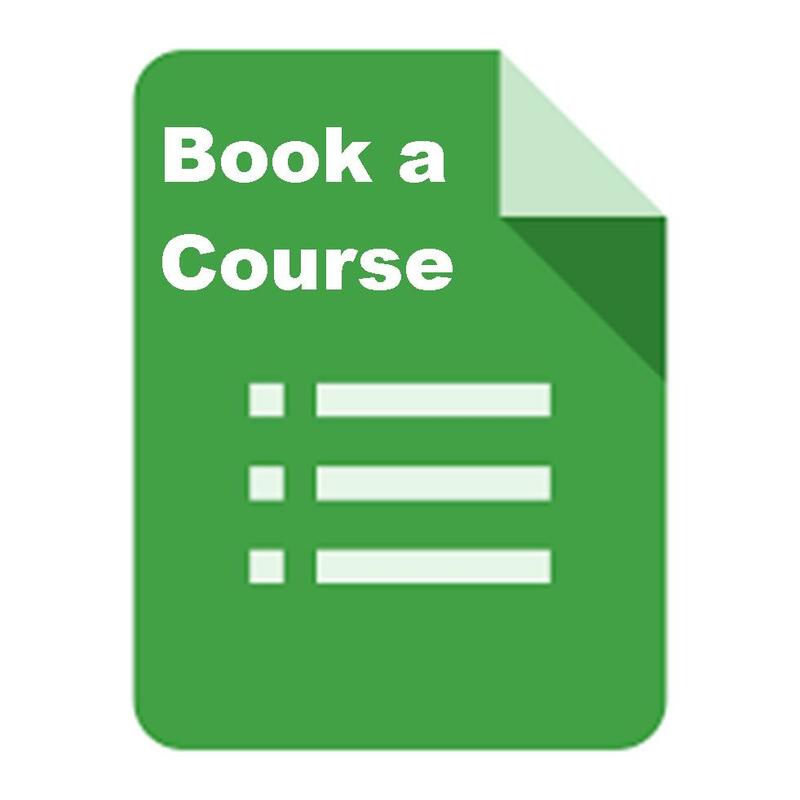 Or alternatively you can email educationni@unison.co.uk however please provide full details including the course you want to attend, the dates, your name and address and your UNISON membership number. The Open University Level 4 K101 Introduction to Health & Social Care which is being run in partnership with Trusts will open for applications in April/May. If you would like to be on the notification list, please email Fidelma f.carolan@unison.co.uk with your name and Trust. 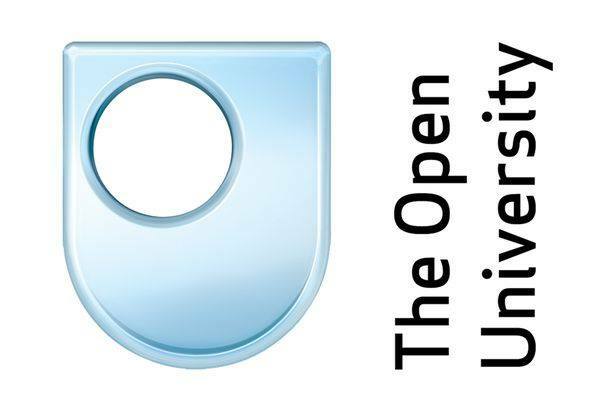 Applications for the Open University Pre-Reg Nursing Programme (Adult & Mental Health) will open on January 28th 2019 and the deadline for applications is February 28th 2019. • At least a 26 hour substantive contract – you cannot include bank hours, or additional hours even if they are regular. To receive an application form send your name and Trust to Ireland-Nursing-Applications@open.ac.uk and an application will be sent out to you after Jan 28th 2019.